All the living beings on the earth depend on one another in the nature. Among them the relation of some of the beings will be very different. One cannot live if other is not alive. The scientists have found out the relation between some of the birds and plants which is very interesting. It is well known fact that for the spreading of the plants and for flowers changing in to fruits honey bees and parrots are very helpful. If these small creatures are responsible for pollination, plants provide honey to these insects. In the same way, even some of the birds and plants are depended on one another and it is proved in the research. For example, there are more number of flower plants which are seen in New Zealand and its surrounding areas. Scientists have found that in some of the areas, these flowers are not blooming. 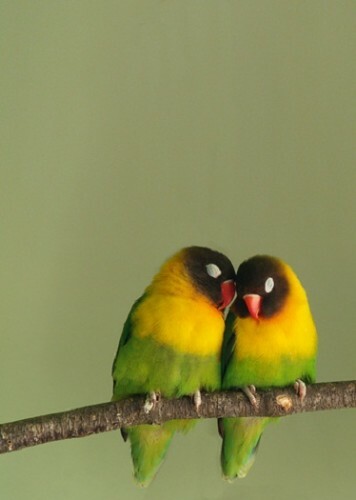 The reason behind this is two birds which were found in that area were extinct. These plants were blooming flowers which look like a thin, long pipe. Birds had beaks which were long and thin. Those birds used to take the honey by inserting their beak into the flowers. The flowers of that plant will bloom during the time when those birds take the honey from the flowers. During that time only the pollen touches the beak. When the pollen falls on another plant, seeds develop. The two birds named the child bird and the stitch bird have disappeared due to some reasons. And with that the plant is in danger of extinction. To prove this the scientists have made an experiment. They made arrangements to prevent birds from sitting on the plants. There was no seed development in plants where the birds did not come. So finally it is proved that if the birds are protected, then only the environment is protected.